Mexico City-based interior designers and architects A-001 Taller de Arquitectura have completed the Block House project. 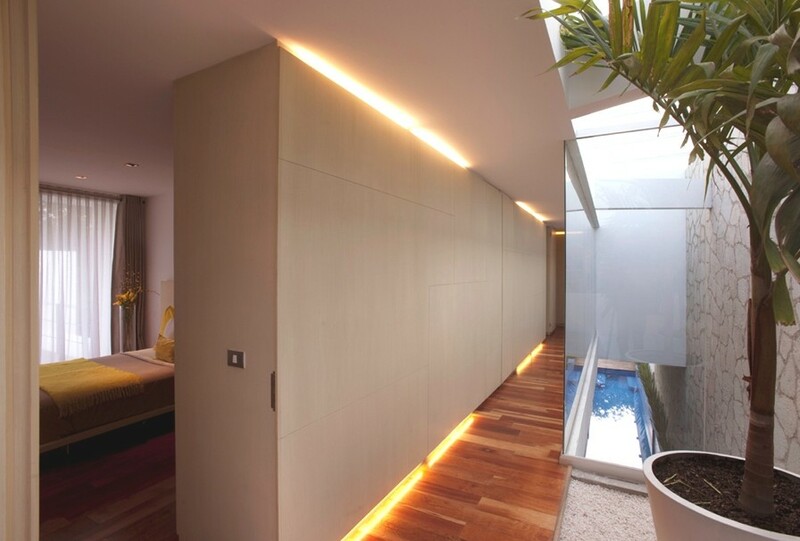 Completed in 20122, the residential project is located in Mexico City, Mexico. 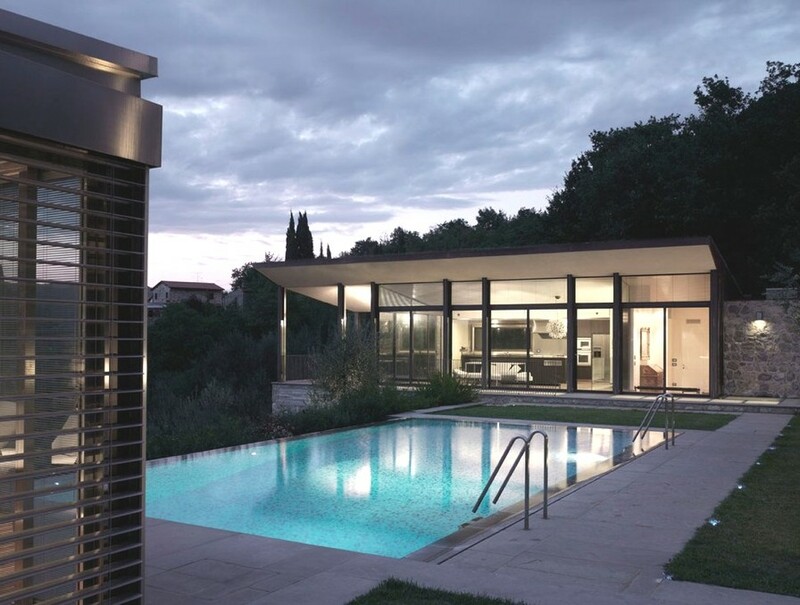 Italian architectural practice, MDU Architects, have designed the Fioravanti Poolhouse project. 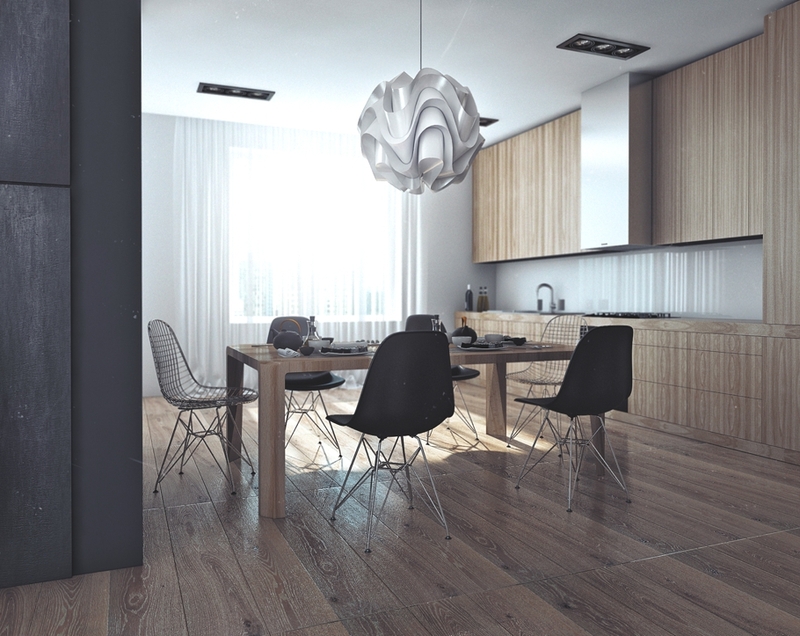 The luxury family property can be found in Prato, Italy.